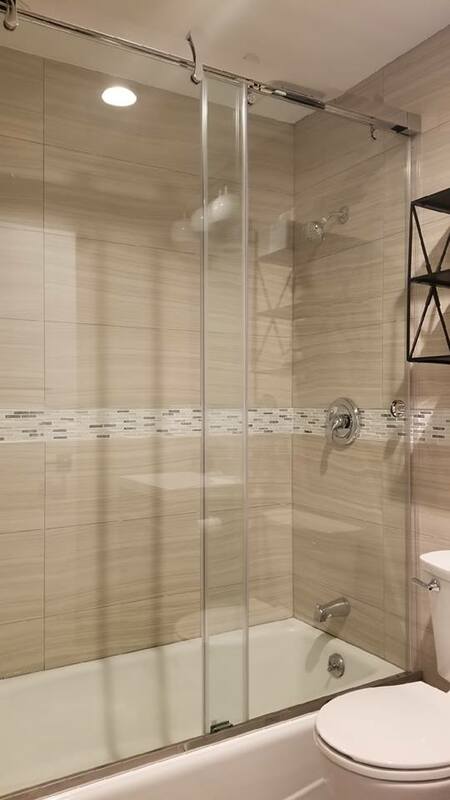 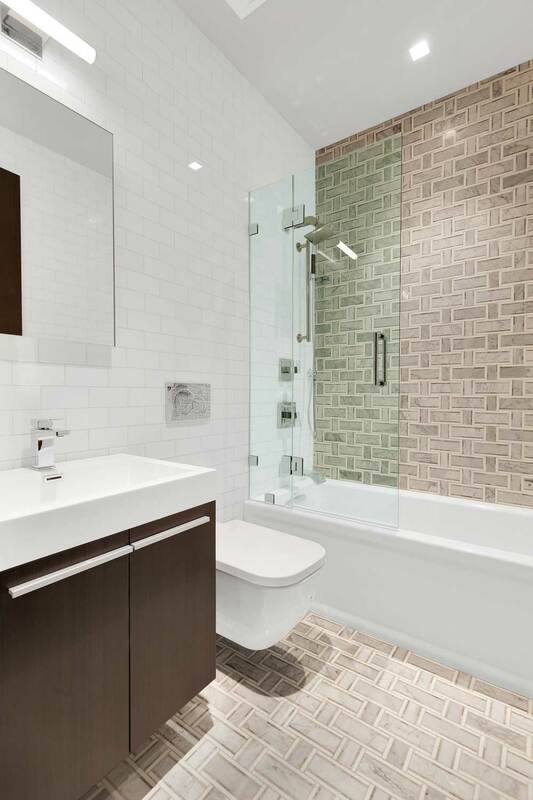 Let's face it, we all know the shower can be the focal point of a bathroom. 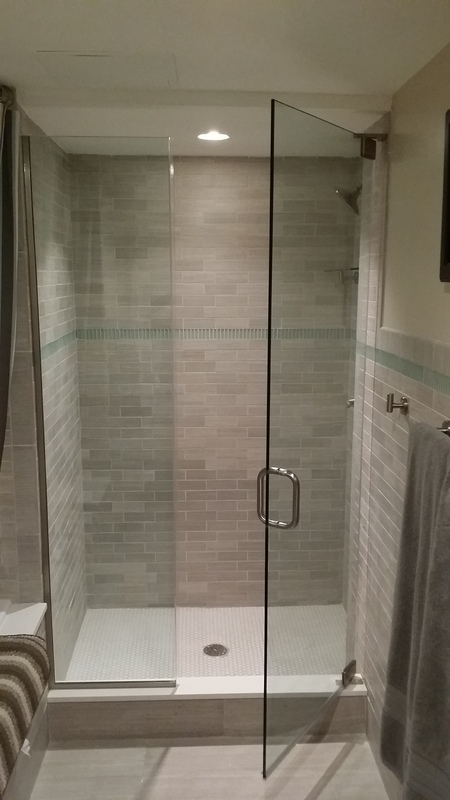 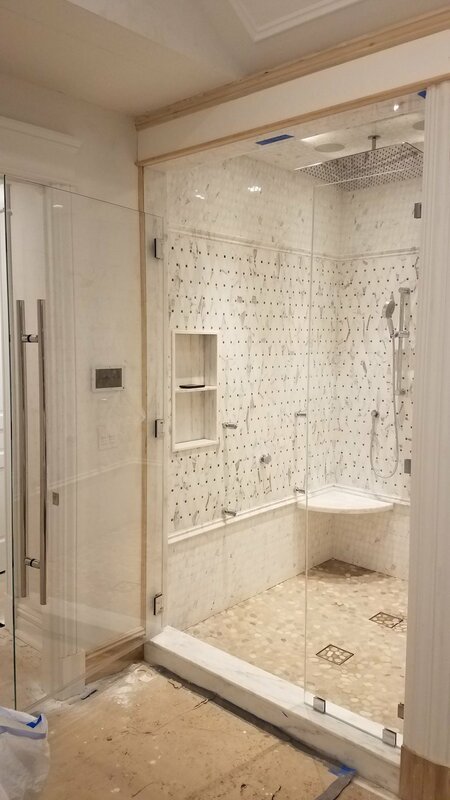 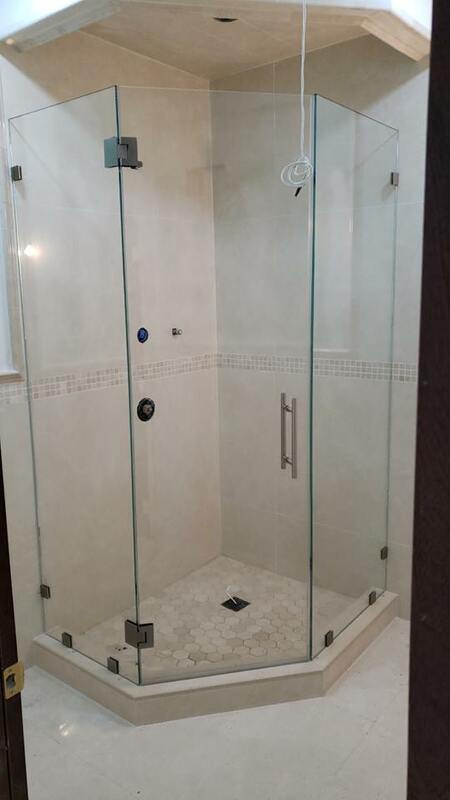 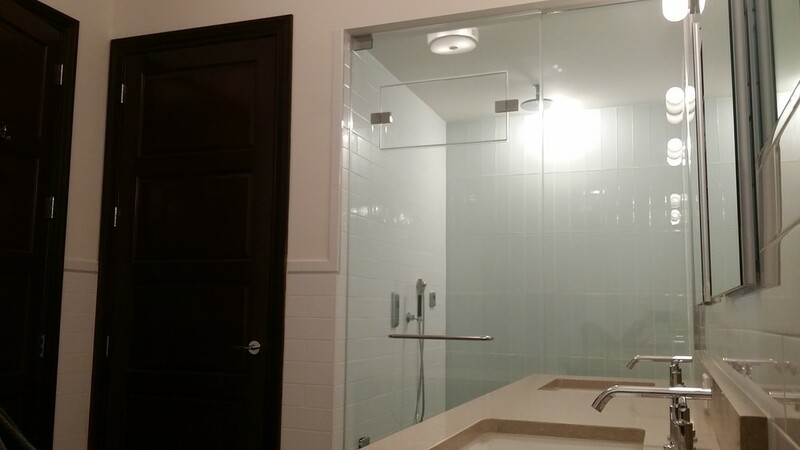 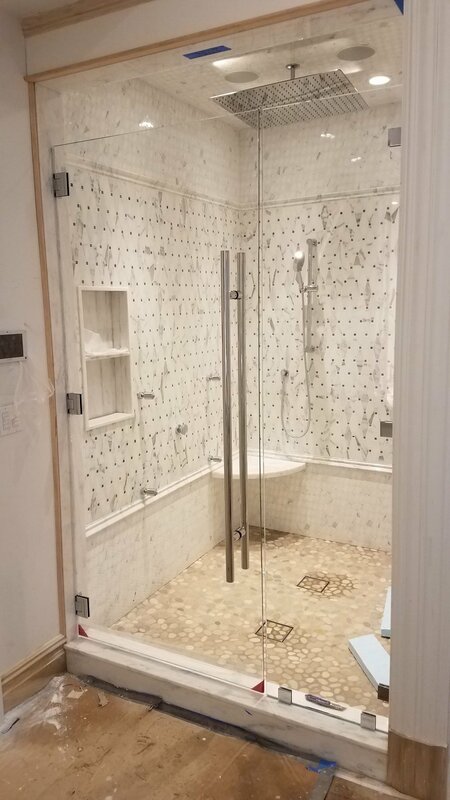 Ditch the old and dated shower curtains and let us install your dream shower enclosure. 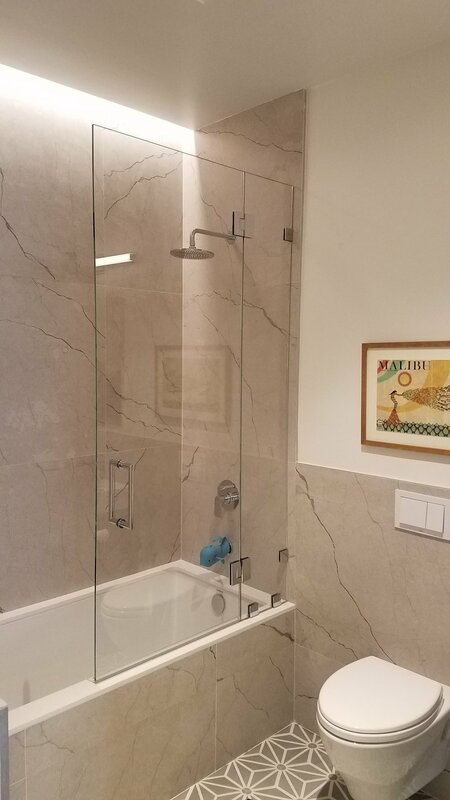 Making the designers of the Taj Majal shudder all the while filling your neighbors with jealousy. 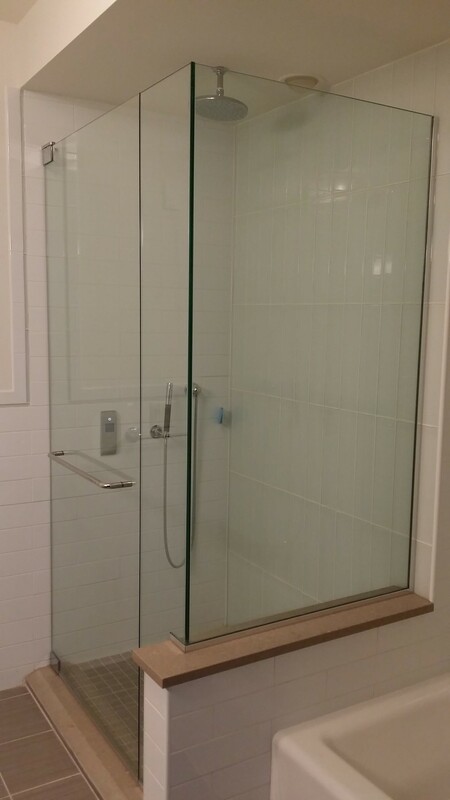 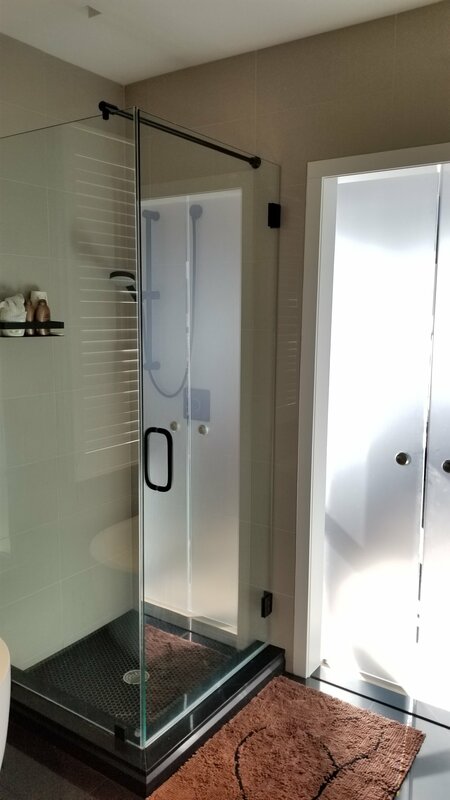 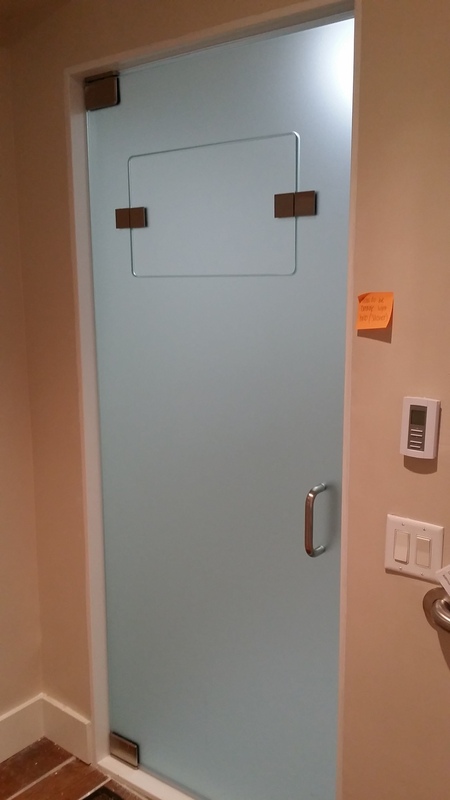 ACSM Shower enclosures include framed and frame-less systems. 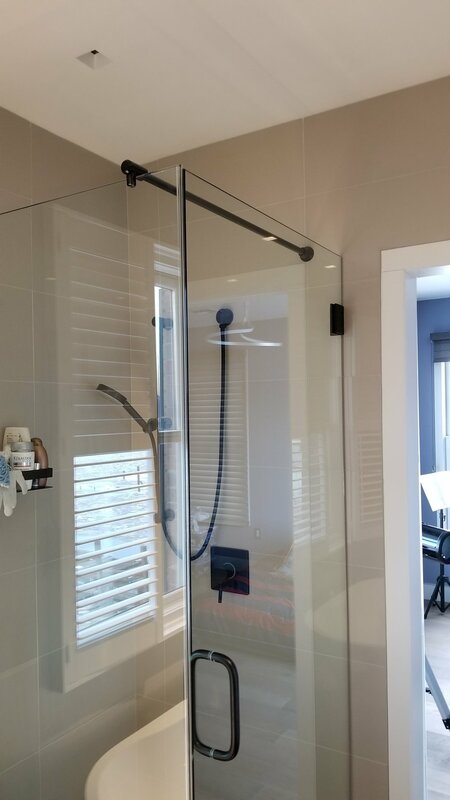 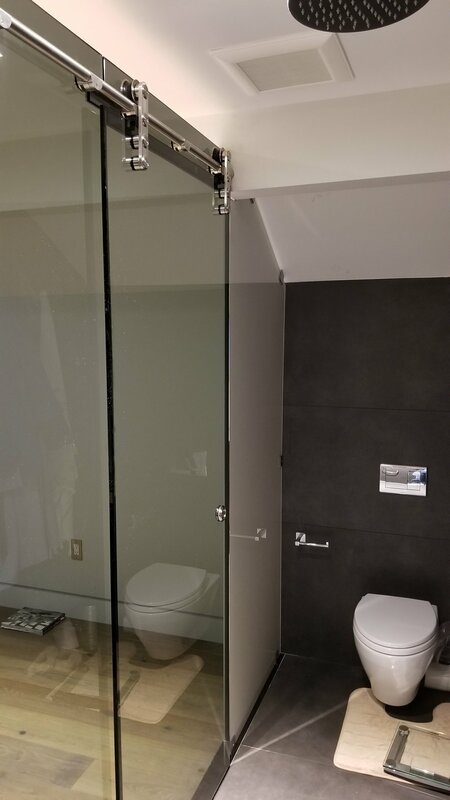 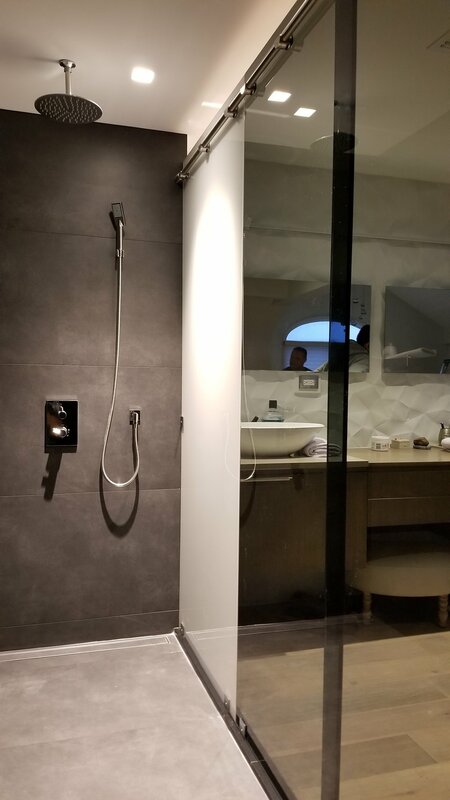 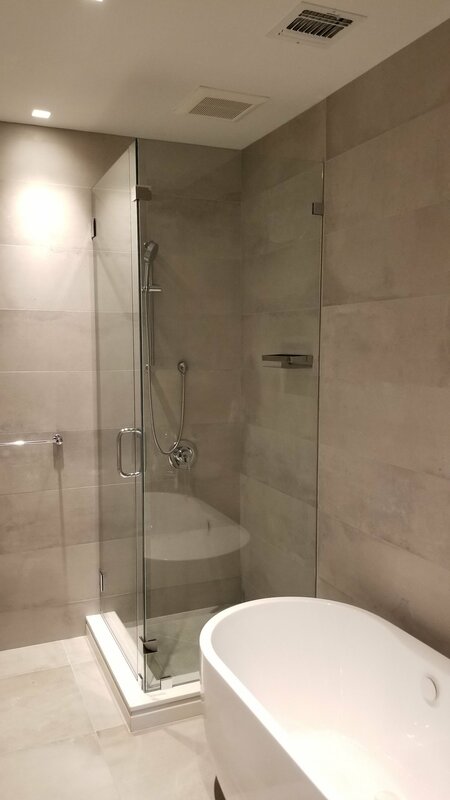 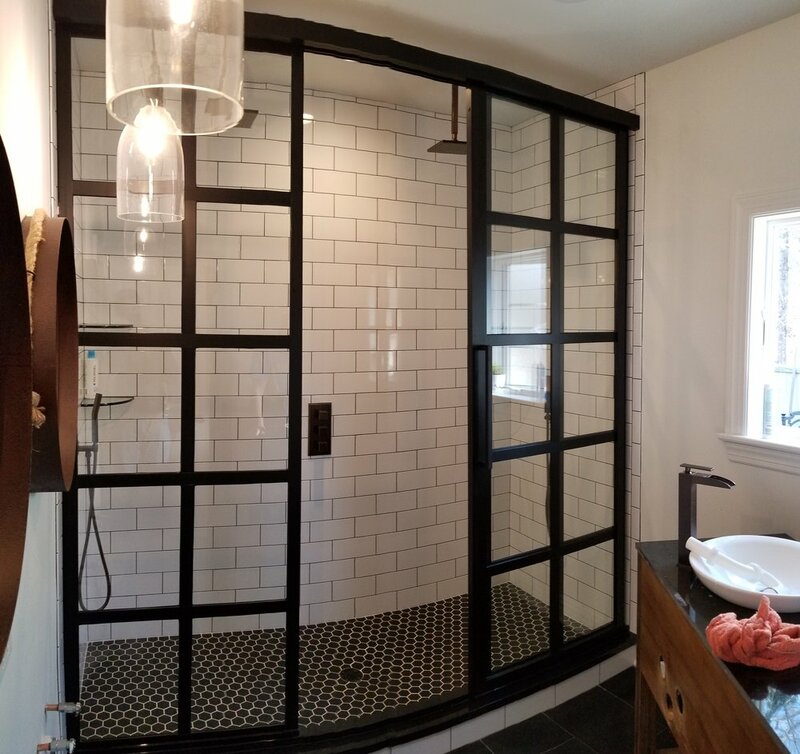 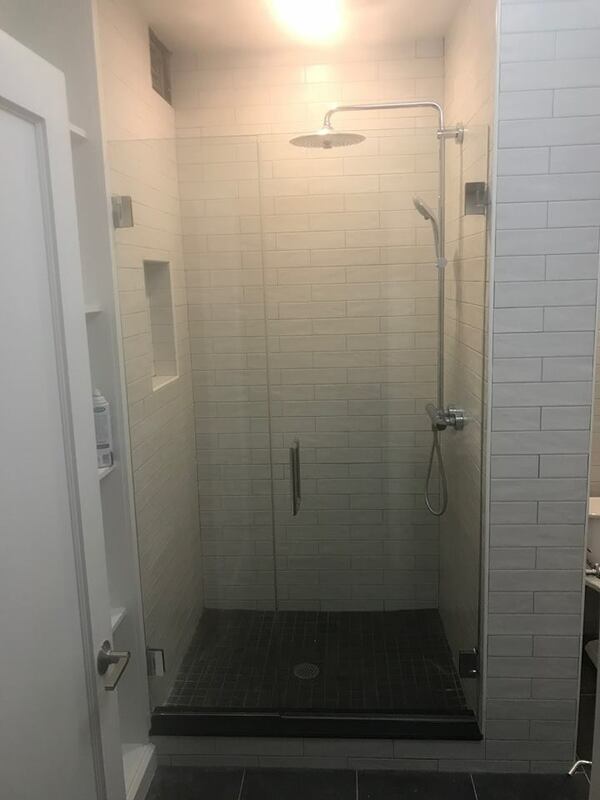 Frame-less shower enclosure systems manufacturers hardware includes C.R Lawrence and US Horizons while framed shower enclosures include manufacturers Century Bathworks products.